Home wwe latest updates Dean Ambrose opponent revelaed, Roman or Seth's match against Dean ?? The Shield match booked on Raw 15th Oct' 2018 ?? Will Undertaker wrestle at wrestlemania 35..? Dean Ambrose opponent revelaed, Roman or Seth's match against Dean ?? The Shield match booked on Raw 15th Oct' 2018 ?? Will Undertaker wrestle at wrestlemania 35..? Update (1) :- Dean Ambrose opponent revealed ? Will Dean Ambrose face Roman Reigns or Seth Rollins in a match..? So possibly on next Monday night Raw we can see a Segment of the Shield, where Roman Reigns and Seth Rollins came into the ring and call out Dean Ambrose to conform that is he still interested in the Shield or he wants a championship match against us. And possibly Dean Ambrose could ask for a championship match against any of them. 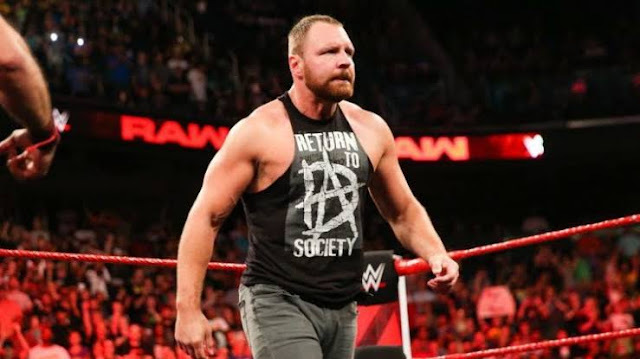 So now there two directions came out for them, one is that if WWE wants to join Dean Ambrose with the Shield only then possibly on next Monday night Raw we can see that Dean Ambrose will himself come and join the Shield without any confrontation. But if WWE is having some other plans then possibly on next Monday night Raw Dean Ambrose could ask any of them for a championship match. But for which championship he will take a step ahead? So guyz let me tell you that we already know the future plans of the Universal championship that Roman Reigns will defend that title against Brawn Strowman and Brock Lesnar at Crown Jewel event in Saudi Arabia, but the interesting fact is that still now WWE hadn't officially confirmed any Intercontinental championship match. So possibly if Dean Ambrose will ask for a championship match on next Monday night Raw then he will gonna choose the intercontinental championship match against Seth Rollins at Crown Jewel event in Saudi Arabia. And possibly we will not gonna see the heel turn of Dean Ambrose. It can be just a healthy competition. So guyz this is all about in first update. 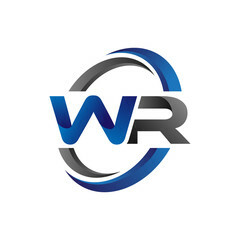 I hope you guyz like this update. Update (2) :- The Shield match booked on next Monday night Raw 15th October 2018..!! So guyz let me tell you that a huge match is promoting for the next Monday night Raw. Next raw's episode will take place in filla delphia and the local advertisers are advertising a huge tag team match which is The Shield vs the team of Drew Mclntyre, Brawn Strowman and Dolph Ziggler. 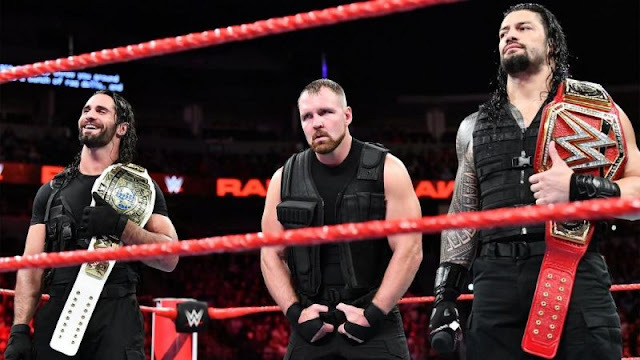 As we are had seen that Dean Ambrose is not comfortable with the Shield, so it will be interesting to see this epic match if it will take place on next Monday night Raw. Also it will be interesting to see that how WWE will book Dean Ambrose for the next Monday night Raw. So guyz this is all about in this update. I hope you guyz like this update. Update (3) :- Will Undertaker wrestle at wrestlemania 35..? 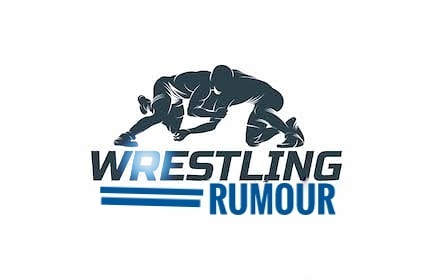 So guyz there are some huge updates coming regarding the Undertaker that The Undertaker had been conformed for the next year's wrestlemania 35 and according to rumours we gonna see the dead man Undertaker at wrestlemania 35. But if we talk about this year where we can see the Undertaker appearance at Survivor Series ppv. But related to Survivor Series ppv updates are coming from the WWE that we shall not see the Undertaker at Survivor Series ppv.. But guyz let me tell you that the WWE is planning a match between The Undertaker and Shawn Michael, so if wwe will not save this match card for Royal Rumble or Wrestlemania then possibly we could see this epic battle at Survivor Series ppv. And one thing more is that if WWE will cancel Crown Jewel event then possibly we could see all the Crown Jewel's matches shifting to Survivor Series ppv. So it will be interesting to see that how WWE will plan all this stuff. So guyz this is all about in this update. I hope you guyz like this update. Let me know your thoughts about the Undertaker match against Shawn Michael at Survivor Series ppv in the comment box below.